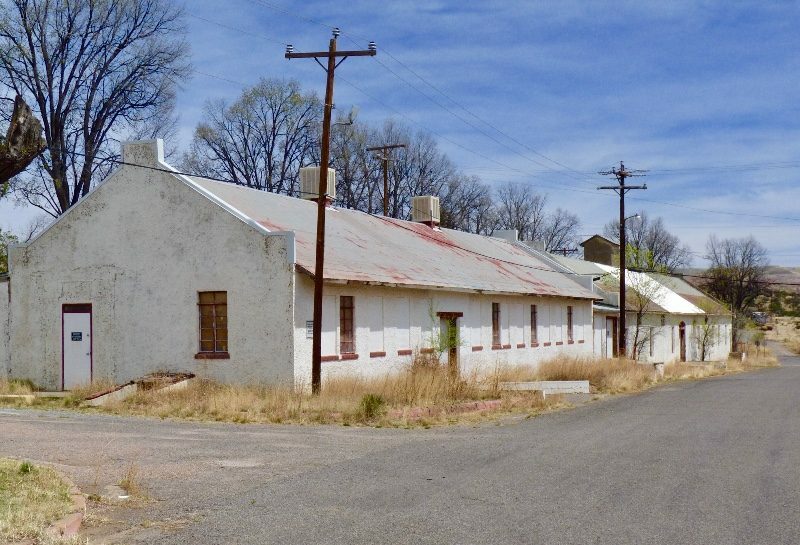 Fort Bayard was begun in 1866 to protect miners, traders, travelers, and settlers from the Apache natives who didn’t appreciate them taking over their traditional lands. 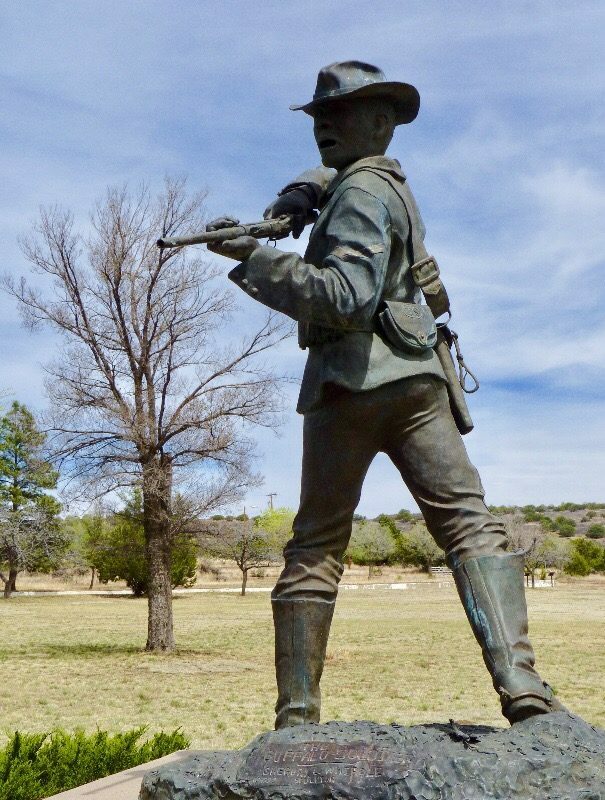 Buffalo Soldiers assigned there played an important role in the Indian Wars. General Crook, Lieutenant Pershing, and Medal of Honor recipient Corporal Greaves served there, as did many native scouts. After 20 years of hostilities, the conflicts subsided with the surrender of Geronimo and his band in 1886. The garrison was finally ended in 1899. Then, the Army changed the mission to the care of veterans suffering from tuberculosis (TB), and other ailments. It became the world’s largest TB sanatorium, and also treated tropical diseases, and gas victims of World War I. 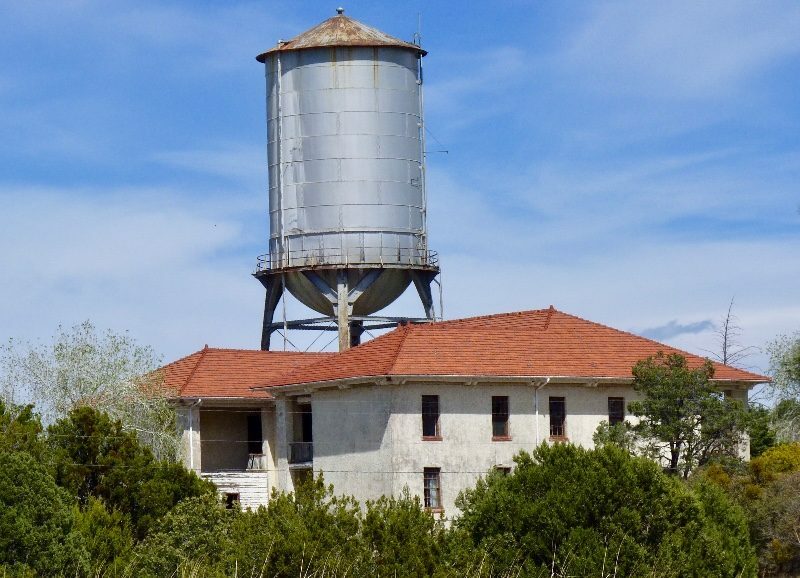 From 1923 onward, it became a VA facility and a new hospital was built. Eventually, modern medicines became the preferred way to treat TB. 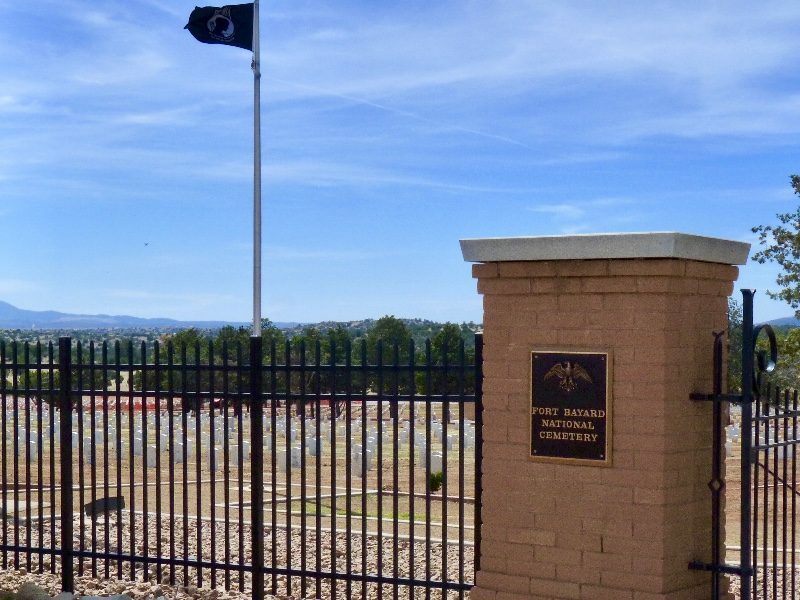 In 1965, the VA closed the hospital and the base was turned over to the state of New Mexico which continued the medical mission, and opened a new medical center in 2010, along with a nursing home for veterans. 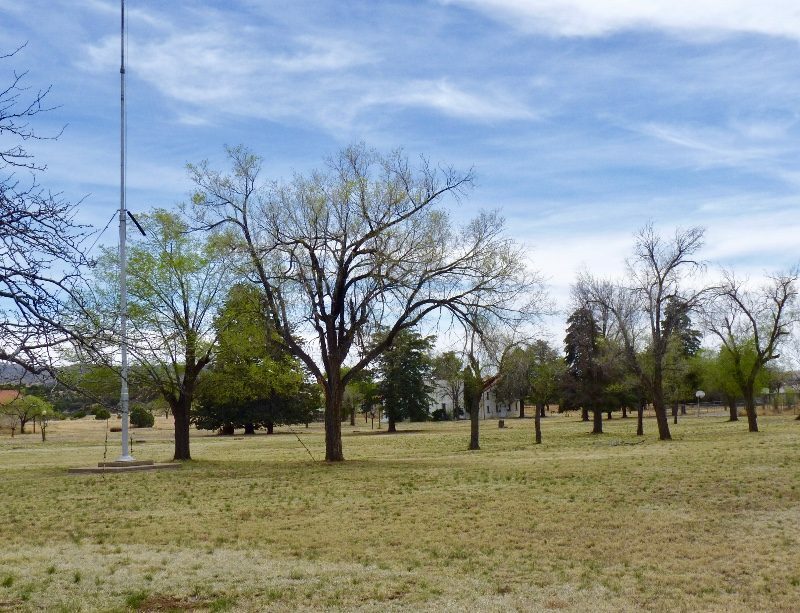 All along, the post cemetery served the fort, the sanatorium, the hospitals, and the VA. 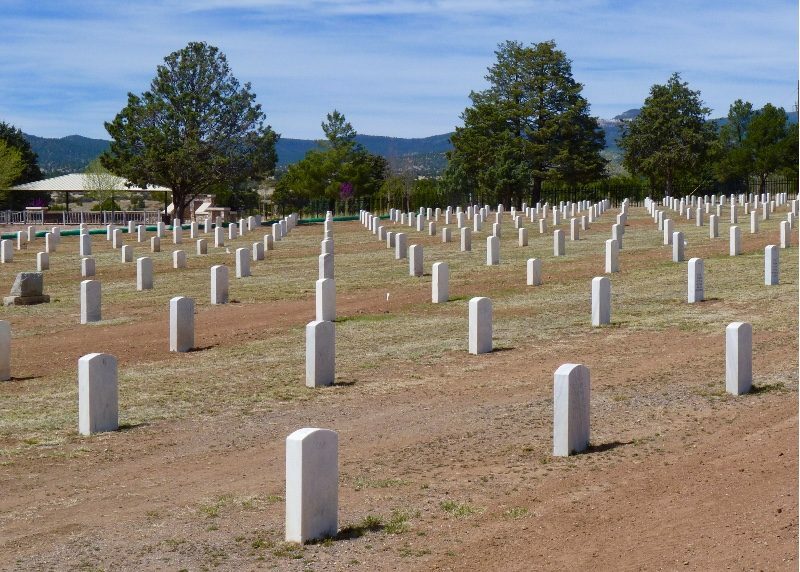 In 1973, it became part of the National Cemetery system, and continued to serve veterans and their families. It is now considered separate from the fort. After 100 years of service, little of the original fort remains, although many later buildings survive. 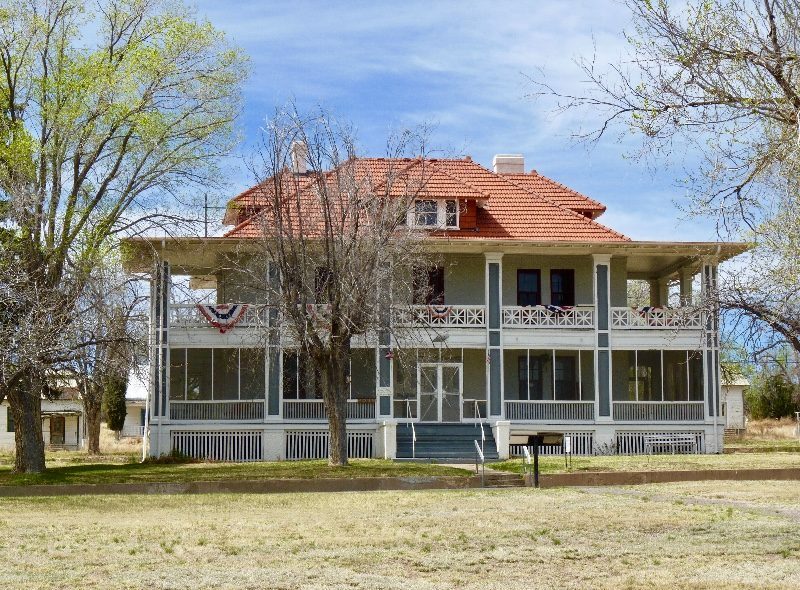 The fort’s story is maintained by the local historical society, and is well worth a visit.